It's time for some Rhythm and Melody. 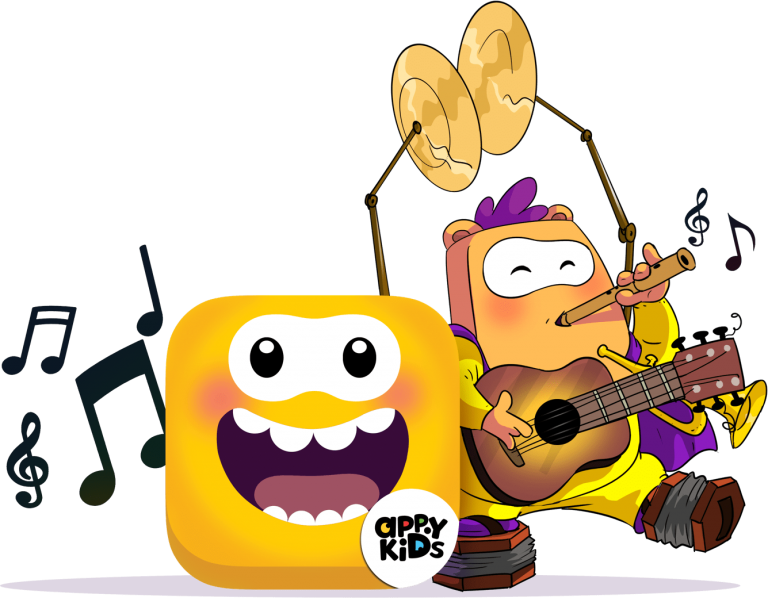 Rhythm & Melody...Our new update Harmonious Happy is focused on music. We have an amazing new musical toy in our toybox that will keep your kids entertained for hours! Your childs own Appies band! 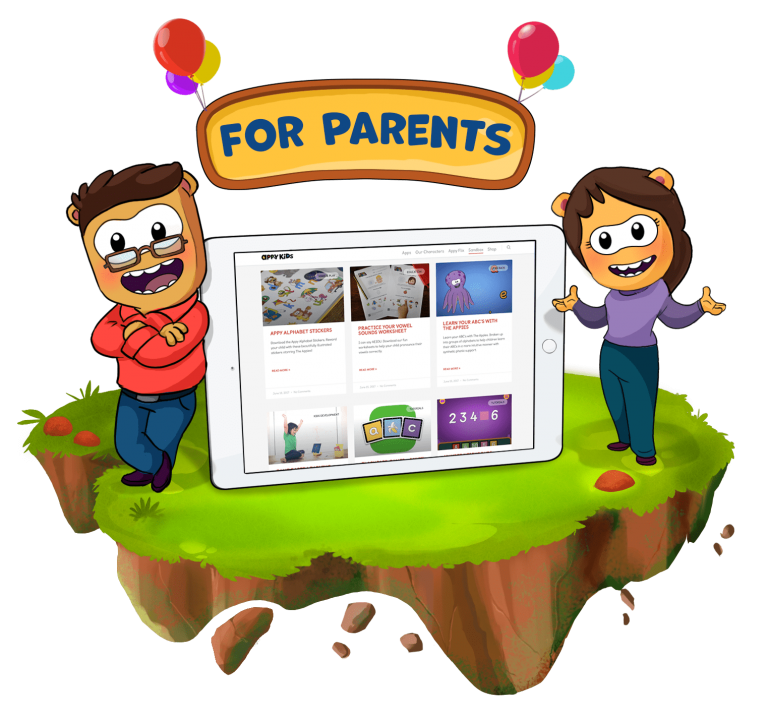 A fun new toy that lets your child create music with the Appies in fun and exciting ways. 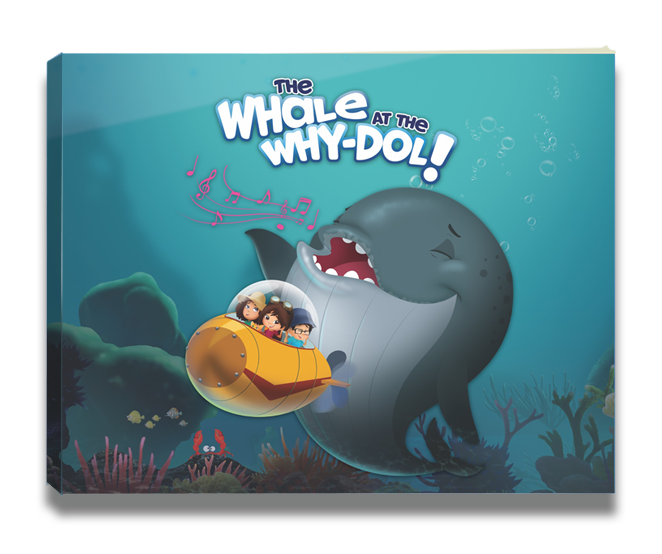 Watch them understand and learn different instruments and layer loops and create their own music masterpiece. Recommended age group 2 – 99 ? Continuing on our musical theme its time to get the Appies band together.